With this practice, surely you’ll lose many opportunities to take beautiful photographs, that is why looking at the screen of DSLR is wrong. Indeed, it is a common practice among the beginners and Sunday Photographers to spend too much time looking at every single shot on the display. You can guess, there is at least a part of the photographers community who look bad to the excessive use of the camera display. Of course, there are the extremists who condemn even the slightest use of the screen to verify the quality of our shots. As always, the extremes are wrong, but actually there are contraindications to continually look at the camera screen. At the same time, it is a powerful tool in the hands of the digital photographer and that must never be wasted. In this article we will explain how the display is useful and how to use it to make better photographs. Checking the exposure : Camera screen is used to verify the correctness of the exposure. In fact, the brightness and the small size of this screen do not provide an effective assessment. In addition, the open, sun’s reflection makes it impossible a good verification. Instead, a powerful tool at disposal on any digital camera is the histogram. In broad terms, the screen can also evaluate the composition. Obviously, you can not have a detailed verification, but be able to have an overall impression. When the risk of wrong focus is present – like in Portraits, in the macro or with moving subjects. But do not look at normal magnification, scroll the picture in order to carefully evaluate the area you want in focus. So you will save a lot of shots. This Article Has Been Shared 9630 Times! Animal Photography is always Candid. Animal Photography and Wildlife gives the photographer to face new challenges and opportunities to take better photograph. Close-up has special significance in Digital Photography as Close-up is often referred to as being as Macro Photography which however technically is not true. every thing that helps you get ah ha shot nailed is good. the wrong button is bound to happen. 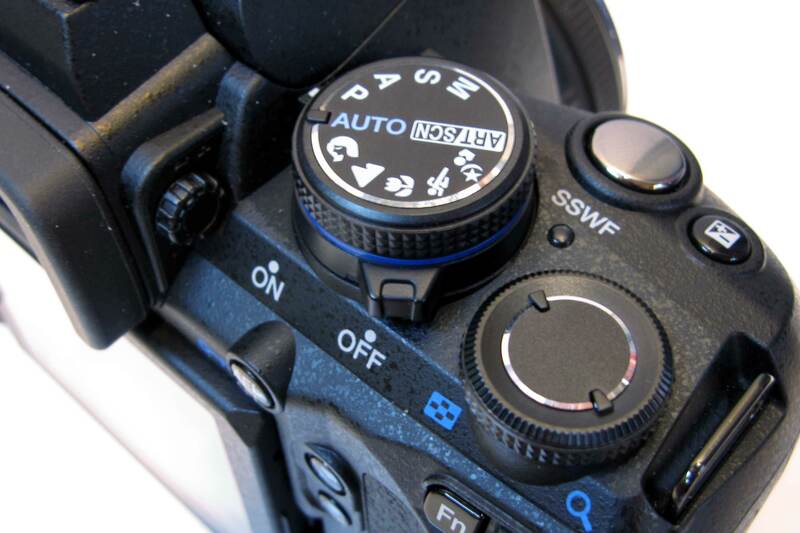 Cite this article as: Abhishek Ghosh, "Why Looking at the Screen of DSLR is Wrong," in The Customize Windows, October 29, 2013, April 21, 2019, https://thecustomizewindows.com/2013/10/why-looking-at-the-screen-of-dslr-is-wrong/.